Natsuko Yoshimoto is an international soloist and chamber musician. 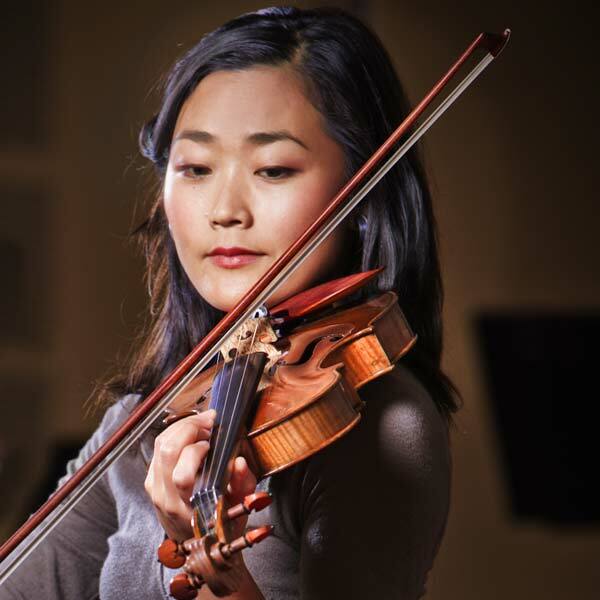 A graduate of the Yehudi Menuhin School (England), she has performed as a soloist with many world renowned orchestras including London Symphony, Tokyo Symphony, the Hong Kong Sinfonietta and Melbourne Symphony. Natsuko is currently the concert master of the Adelaide Symphony Orchestra, and was the leader of the Australian String Quartet and then the Grainger Quartet until the end of 2008. She has given many world premieres of works by Australia’s most prominent composers and has recorded for Virgin Classics, ABC Classics, Melba Records and Tall Poppies. An ever-popular guest artist with HSO, Natsuko is Heidelberg Symphony Orchestra’s ‘Soloist in Residence’.